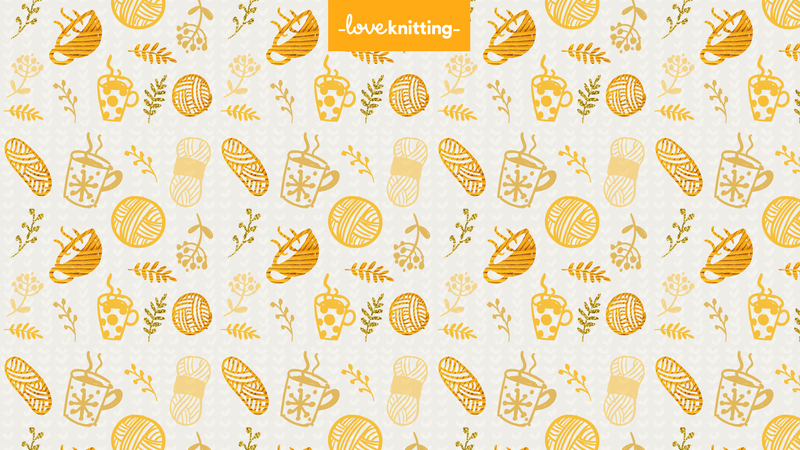 Blog > Christmas > FREE Festive Wallpaper and Gift Tags! A little gift from us to you! 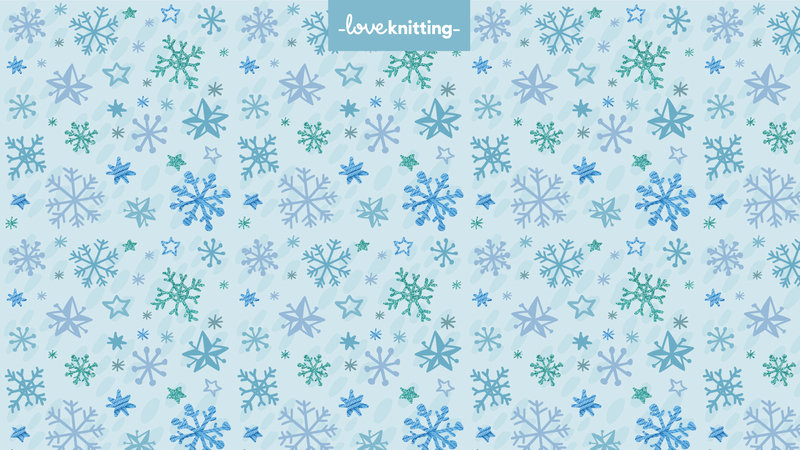 We have a gorgeous selection of Christmas wallpapers and gift tags for you to download for FREE! The perfect finishing touch! 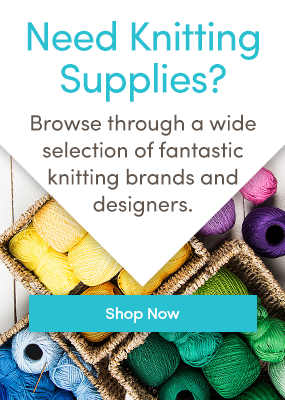 You’ve crafted the perfect gift! What next? Download our bespoke Christmas gift tags for that perfect gift exchange moment! 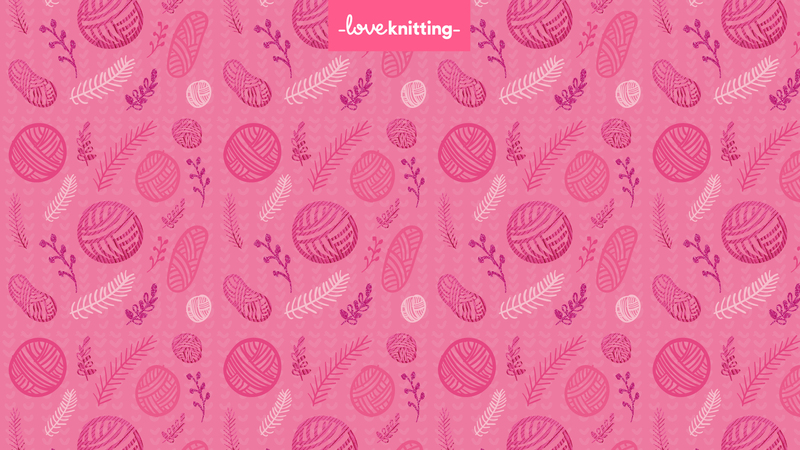 Just print, cut out and attach to your handmade gift. 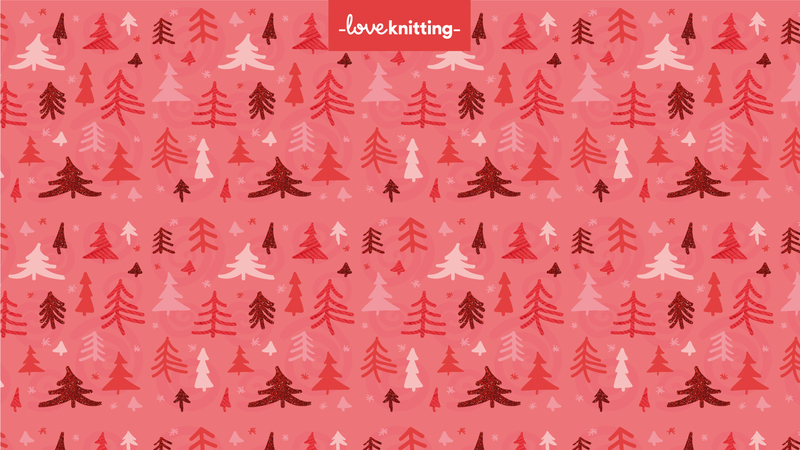 For festive browsing look no further then our beautiful selection of festive backgrounds for you to download for FREE. Just click on one of the links below, right click the image, and save it to your computer so you can chose it as your new desktop background! Explore our beautiful bespoke designs in SNOWFLAKE, CLASSIC RED, GOLDEN, MISTLETOE, and PINK DREAMS for that festive feeling every time you log on! Why not share your festive projects with us by joining our community? 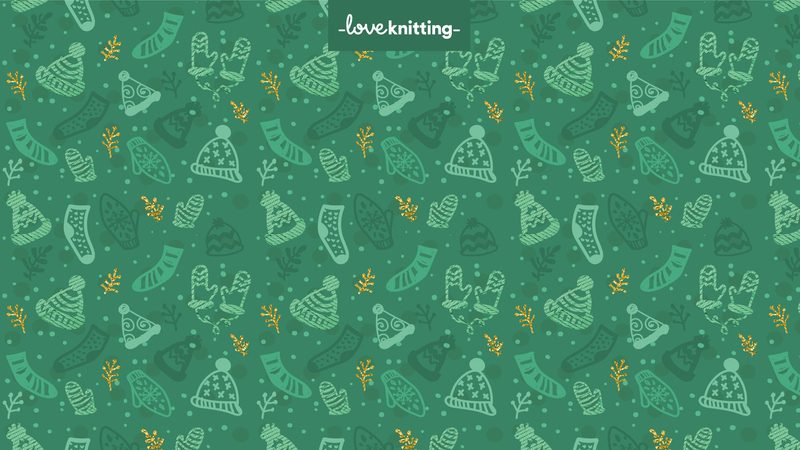 3 Responses to FREE Festive Wallpaper and Gift Tags! “Thank You!” so much for these lovely gift tags.